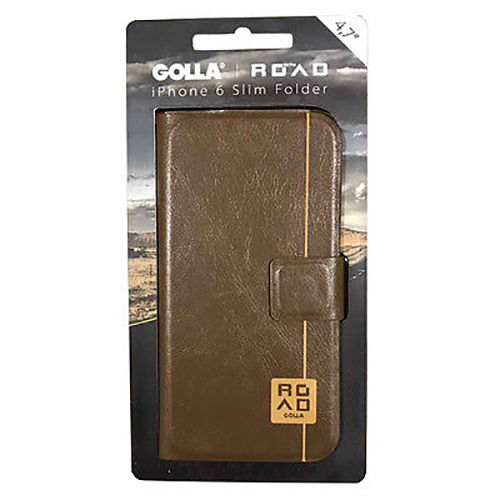 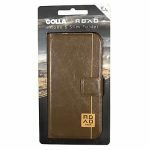 Golla iPhone 6 On The Road Slim Folder – Taupe. 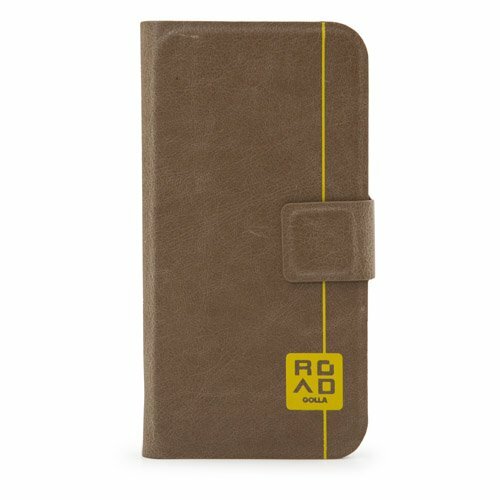 Carry the road in your pocket with the ultra-slim iPhone 6 Folder. 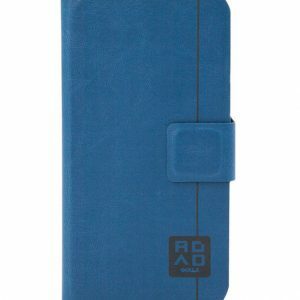 Unique materials and colours complement the rugged construction. 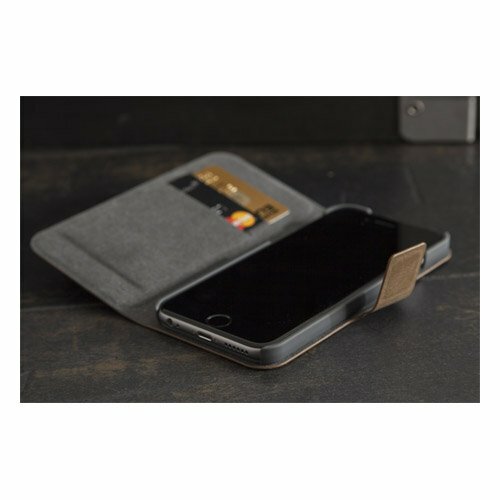 Custom molded for the iPhone 6, the Slim Folder is a perfect fit and protects from scratches while allowing easy access to all of the controls. It features built-in card slot on the cover, so you’re always ready for adventure. 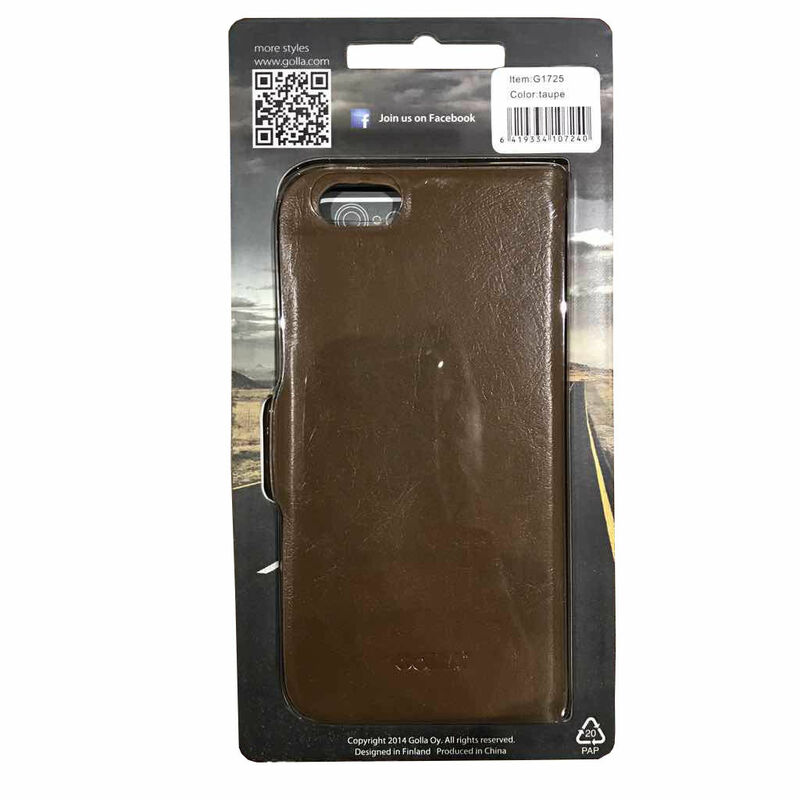 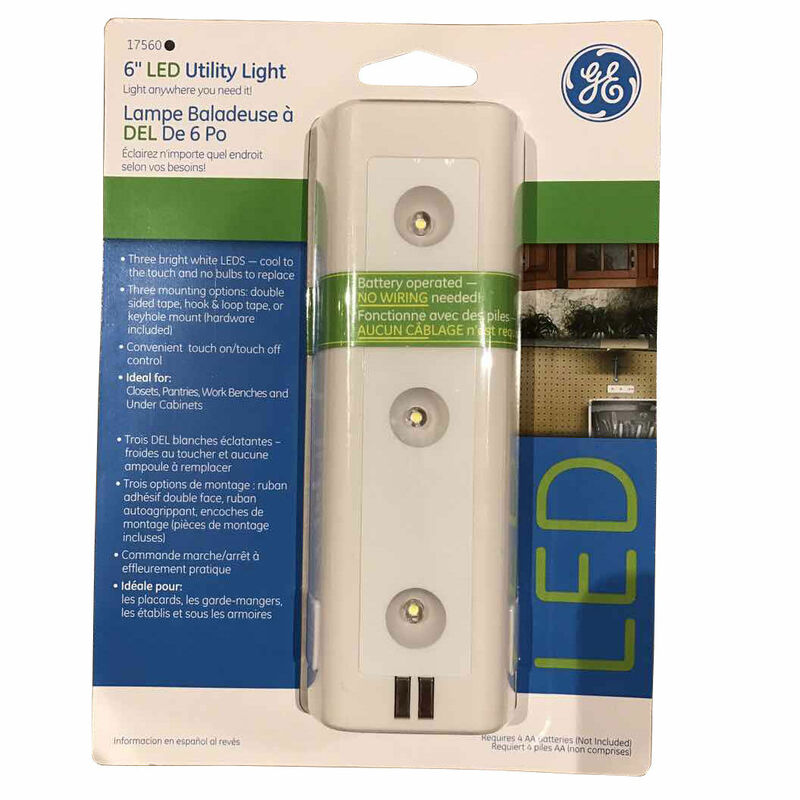 The quick release magnetic closure is easy to use, so you’ll never miss a call while on the go.